BRO Ultimate 100: Adventure #90 from Blue Ridge Outdoors on Vimeo. New Year’s resolutions are easy to make but harder to keep. 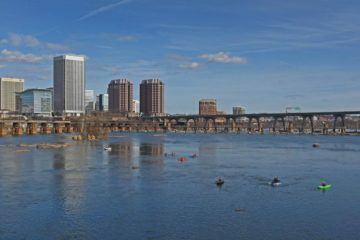 Maybe you want to run an ultra or try kayaking for the first time. Whatever your goals are, make the 2014 year a good one. Check out this month’s issue for the BRO Ultimate 100, a list of 100 must-do mountain adventures in the Blue Ridge as suggested by our readers, our region’s experts, and our staff. Big or small, we have an adventure for you! This week’s BRO-TV episode features adventure #90, a suggestion from Harrisonburg-based mountain biker and Shenandoah Mountain Touring owner Chris Scott. 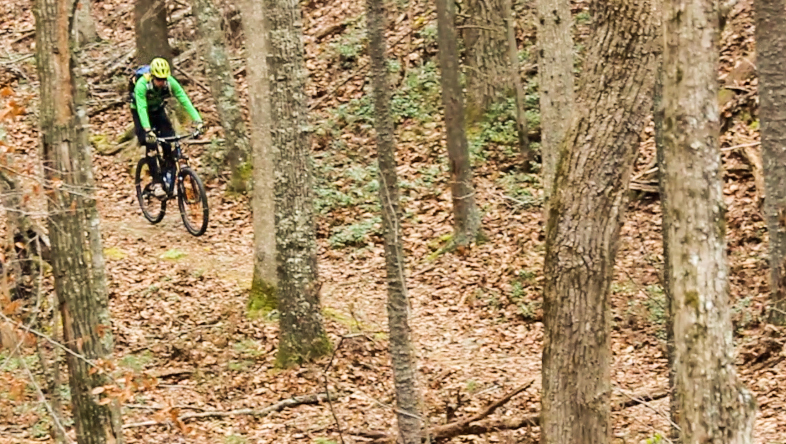 He says riding the singletrack in Virginia’s Douthat State Park is a must for any fat tire lover.